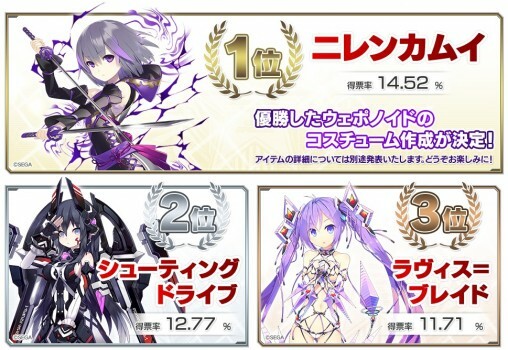 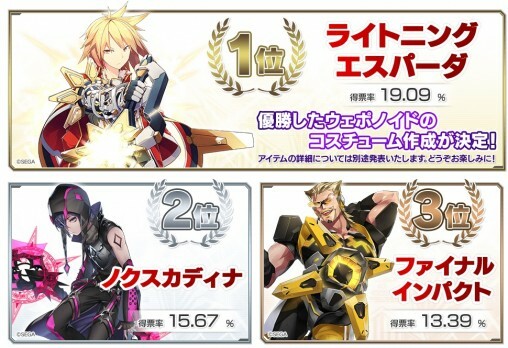 After the long-awaited results, we finally have our rankings for the Weaponoid Costume General Election. 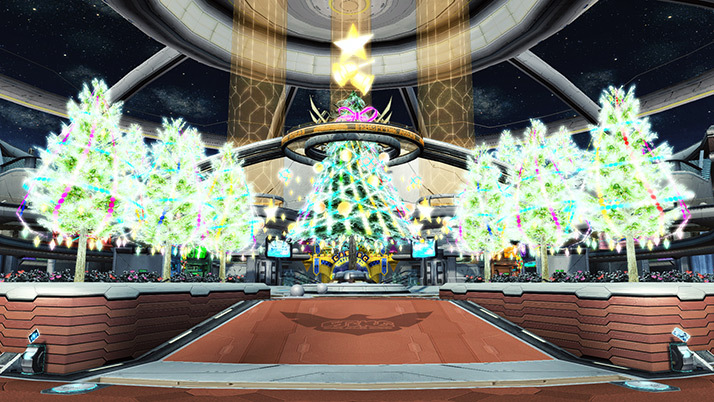 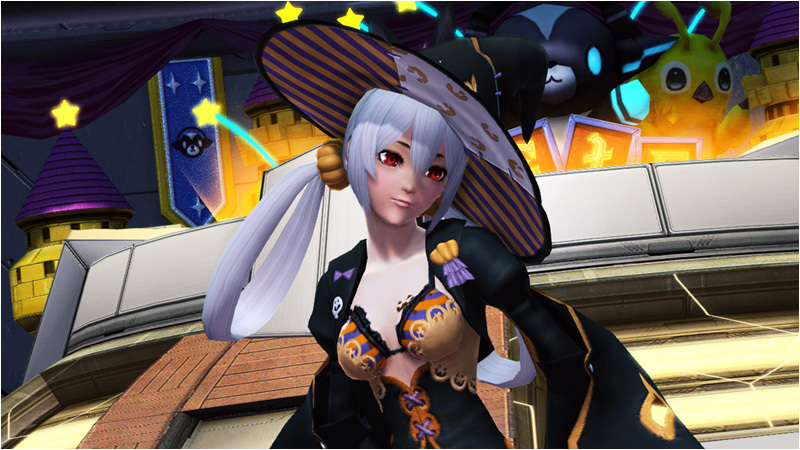 The winners will be made into Costumes in a future update. 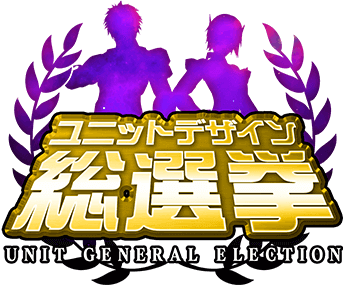 After the long-awaited results, we finally have our rankings for the Unit General Election. 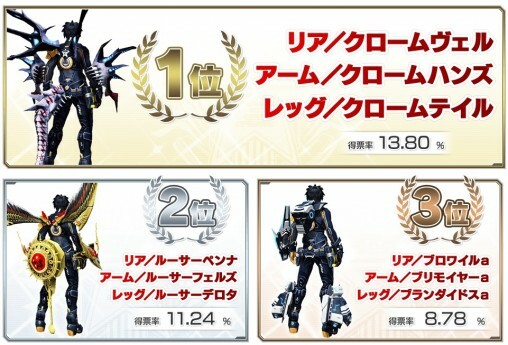 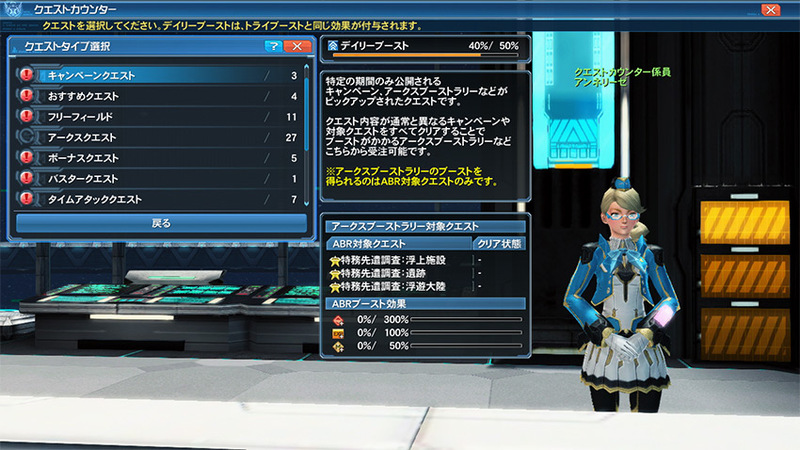 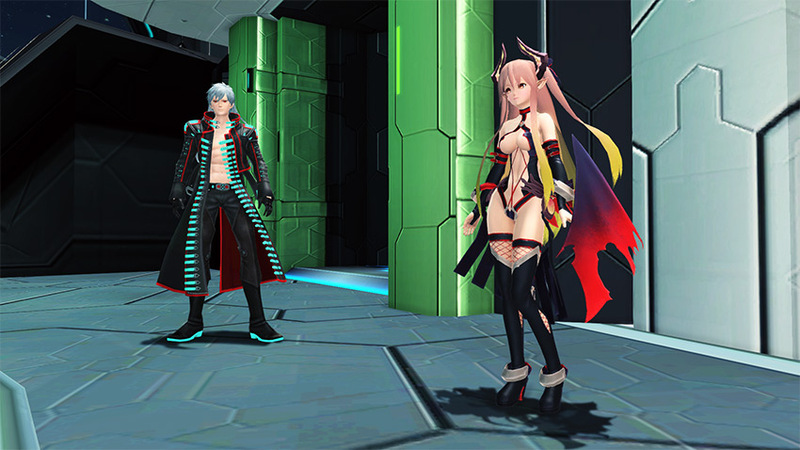 The top ranking Unit Series will be made into individual rear, arm, and leg accessories in a future update.